Use the form for general inquiries, grand float parade, competition registrations, sponsorships and other event details. Baguio Flower Festival Foundation, Inc. The Panagbenga Festival through the Baguio Flower Festival Foundation, Inc. (BFFFI) is a proud member of the International Festival and Events Association (IFEA) – The premiere Association Supporting and Enabling Festival & Event Professionals Worldwide. Copyright © 2012 - 2019 Baguio Flower Festival Foundation Inc., All rights reserved. 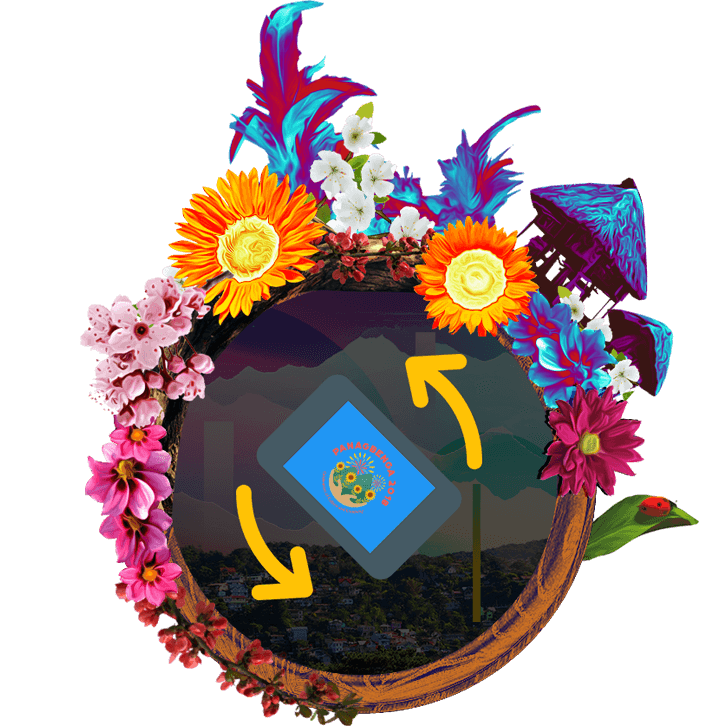 The use of the Official Logo and the Photos/Illustrations (Artworks) in this website is subject to specific guidelines and assessment and written expressed permission from the Baguio Flower Festival Foundation. Please rotate your device to landscape orientation.